Haruka Shimazaki took part in the AKB48 6th Kenkyūsei Audition (9th generation AKB48 audition) in 2009, and on September 20, it was announced that she was accepted. In the AKB48 17th single senbatsu election, which took place from May to June 2010, Haruka Shimazaki ranked 28th, the highest of all trainees. 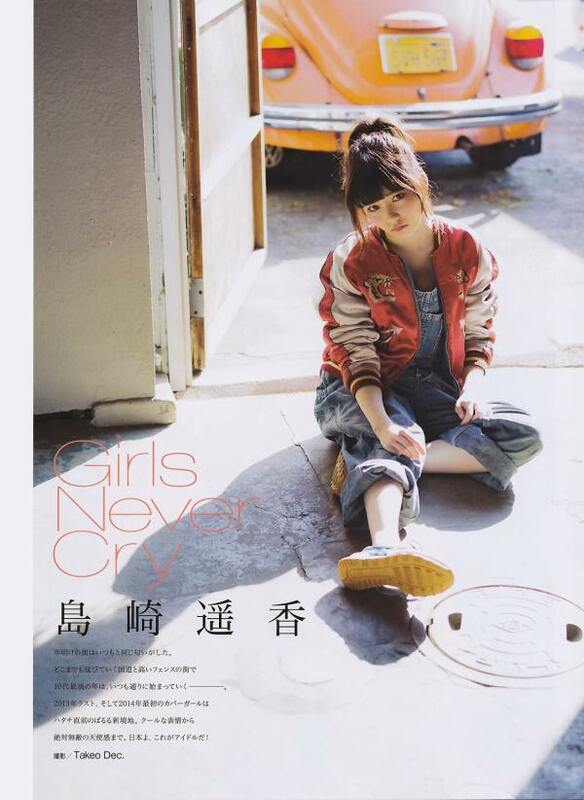 In June 2011, it was announced that she would be promoted to a newly created Team 4. 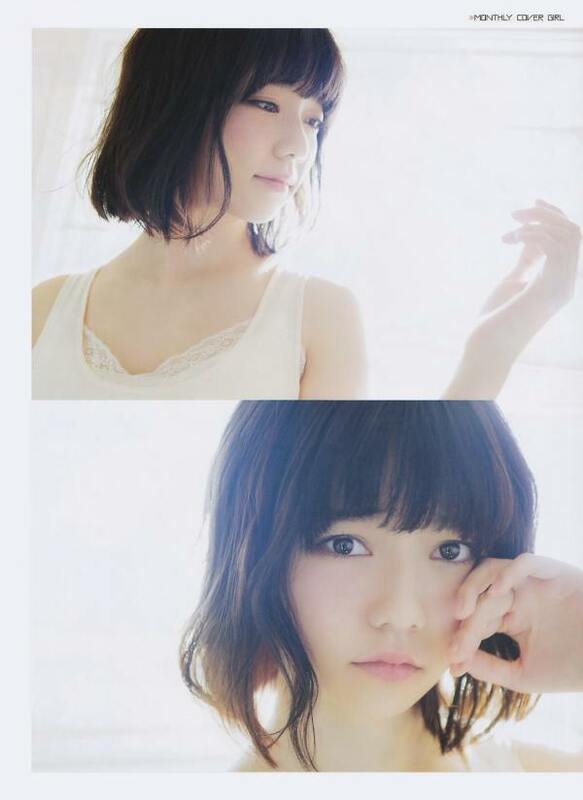 In the AKB48 27th single senbatsu election, which took place from May to June 2012, Haruka Shimazaki ranked 23rd. 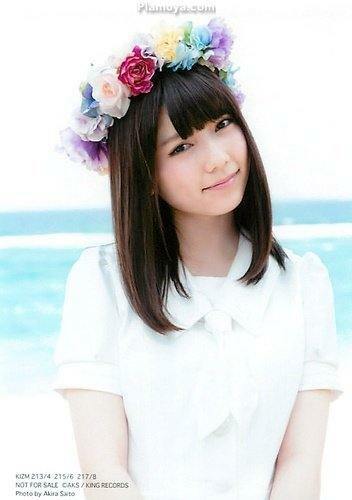 In August, she was transferred to Team B after Team 4 was disbanded. In September, Haruka Shimazaki won the 3rd AKB48 rock-paper-scissors tournament, held in Nippon Budokan, earning the center position in a new AKB48’s single. 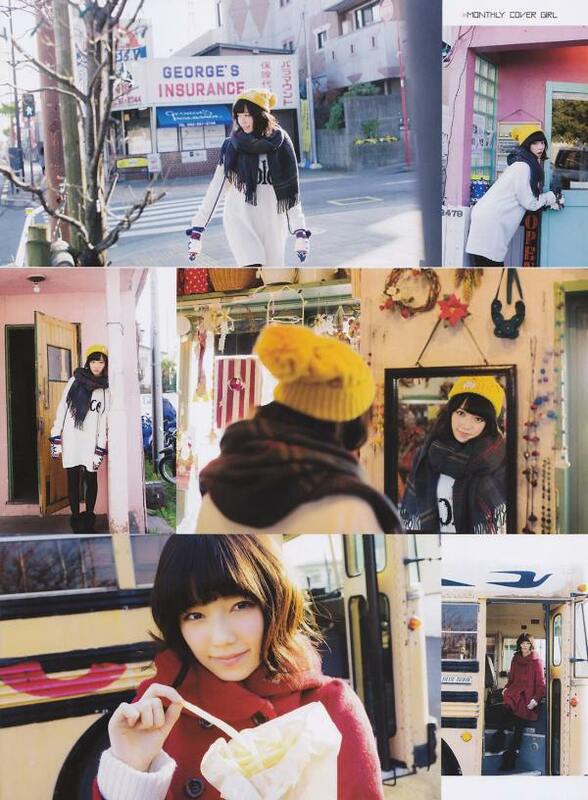 The single was titled “Eien Pressure” and was released on December 5, 2012.